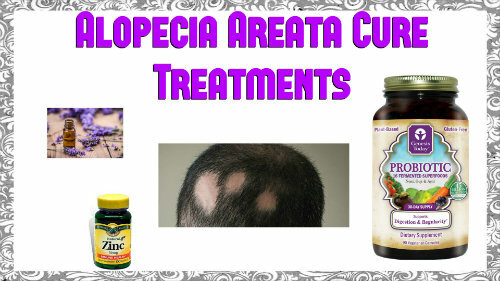 Alopecia areata effects 2 percent of the people in the world. That includes both male and females. The United States of America has an estimated 4.6 million people who are going through alopecia areata right now, so please know that you are not alone in this auto immune disease. 1 in every 125,000 men and 1 in every 250,000 women are suffering from this disease. Please keep reading to see natural treatment cures for this disease.